It’s one thing to watch every stunning scene of the hit television series Game of Thrones, it’s another to actually feel like being in that scene as you take the same steps the characters took in the filming locations. 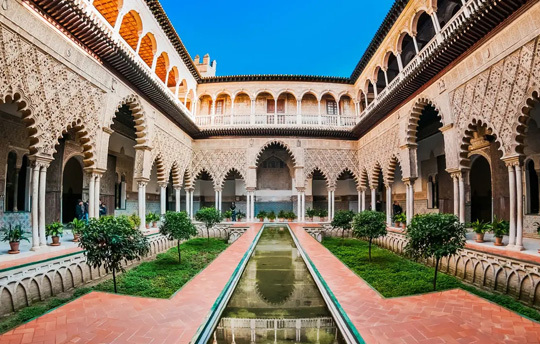 Inside Alcázar of Seville, the location for Dorne's Water Palace of Sunspear. As the final season of GoT kicks off this weekend, travel booking platform Klook invites travelers to relive some of the show’s most iconic moments. Featuring the series’ breathtaking filming locations around Europe, the Game of Thrones-themed experiences include visits to world heritage sites, major tourist attractions, and small towns around Dubrovnik, Spain, and Northern Iceland. The culturally rich medieval Old Town in Dubrovnik hosts the show’s main plotline and the one thing every major player fights for: the Iron Throne. The new Game of Thrones Filming Locations Tour takes fans through the halls of the Lovrijenac Fortress, the Trsteno Arboretum, and the Lokrum Island, while the new Cruise and Walking Tour allows travelers to embark on Daenerys Targaryen’s ship upon the Adriatic Sea with a Dragon Blood cocktail in hand. 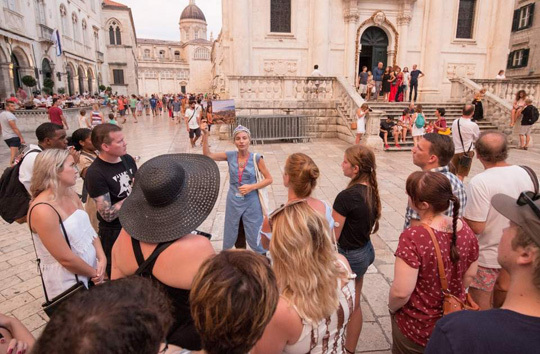 Thrill-seekers can explore Dubrovnik’s less-frequented alleyways on the Legends Evening Walking Tour, led by an engaging tour guide with a wealth of local insights and secrets about the show. The home of House Martell is an exotic destination filled with some of GoT’s most interesting characters. A UNESCO-registered World Heritage site home to the palace of House Martell. 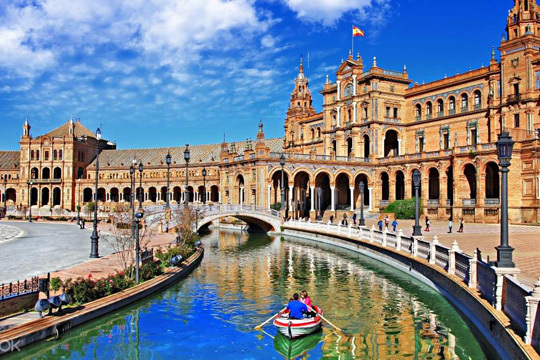 Curious fans who want to see more of Oberyn Martell’s birthplace may join Klook’s Spanish Cathedral, Alcazar, and Giralda Guided Tour in Seville, Spain. The tour includes a visit to the home of House Martell. 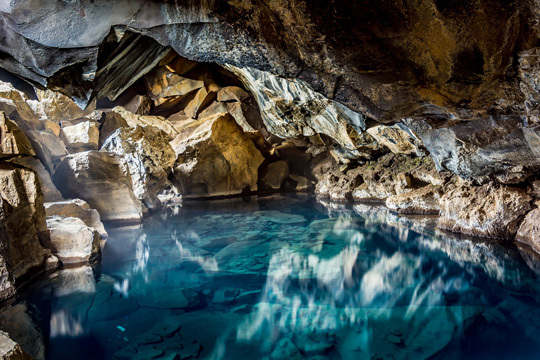 Relive the bittersweet love story of Jon Snow and Ygritte with a trip to Northern Iceland, where visitors can have a unique opportunity to see that Grjótagjá Rift. Indoor hot tub at Lake Mývatn made popular by Jon Snow and Ygritte. The Lake Mývatn Hike and Bath Tour includes a visit to where Jon Snow took a faithful leap to break his celibacy on a romantic rendezvous with Ygritte.